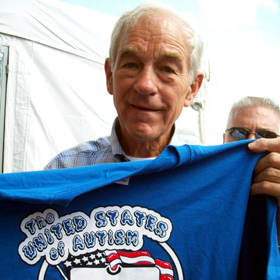 Custom designed t-shirts for the upcoming film the United States of Autism are now available! Kassem G Supports the United States of Autism Film! Today was the final day of shooting for the United States of Autism movie.